Home Style Advice	What Does Formal Dress Really Mean? What Does Formal Dress Really Mean? 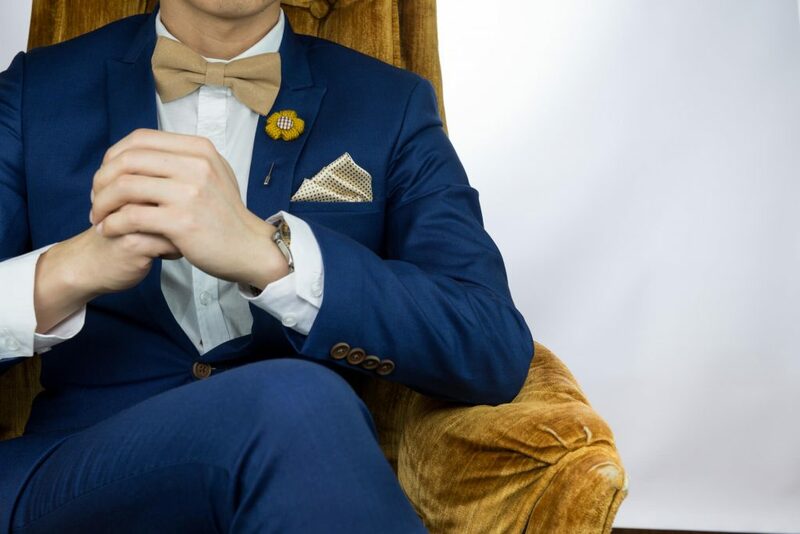 If you’re like most guys, you’re probably not approaching the next wedding, prom, or upcoming formal event with the hopes that you’re going to be the sartorial hit of the ball. You likely want to be able to show up and fit in with other attendees. If it’s possible to stay comfortable while you’re doing it, all the better. If that describes you, then an invitation to a formal event that lists the dress code as black tie, black tie optional, or creative black tie might throw you for a loop. Should you start looking for a rented tux or can you dust off your trusty, old suit? When do cufflinks come into play? Should you wear a pocket square? Not to worry, your friends at Jim’s Formal Wear are here to help you answer the age-old question: What does formal dress really mean? You might think “black tie” just means “expensive clothing,” but the cardinal rule for men is right there in the description. When the dress code calls for black tie, go with a stylish but conservative tuxedo. Avoid loud colors and steer clear of a white jacket. Pair your suit with a black bow tie or windsor tie, as well as a coordinating black cummerbund. Go the whole nine yards with accessories, from white pocket squares to tasteful cuff links. The call for a “black tie optional” affair is especially tricky. For men, however, it just means that one can wear a dark suit with a coordinating dark colored tie. Some men opt for a tuxedo for black tie optional events, although you risk being more formally dressed than other attendees. The rules are less strict than straightforward black tie, but you still want to avoid any big fashion statements. On the off-chance someone invites you to an event that calls for “creative black tie,” you still need to show up in a tuxedo. However, your ensemble doesn’t need to be as straight-laced as traditional black tie events. Add an eye-catching pocket square, colorful bow tie, whimsical cufflinks, or a statement hat. No matter what the dress code at your next formal event, the pros at Jim’s Formal Wear can make sure that you’re looking your best. Start shopping for the perfect suit for your next formal event at Jim’s Formal Wear today.